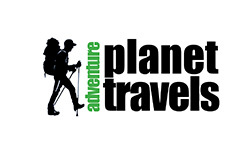 Adventure Planet is a business family teamed up of travel veterans and innovative employees with common vision to redefine tourism as a vehicle to empower communities economically, preservation and promotion of destination culture and mitigating adverse impact in its operating environment. The company’s human resources are compartmentalized under three departments, Operation, Marketing and IT helmed by charismatic managerial heads. Ugyen is a very dynamic person with ardent passion for travel and tourism business not because of lucrative aspect but he enjoys the whole process of coming in contact with people within the travel and tourism sphere. He regards the very nature of travel business as a process of learning. 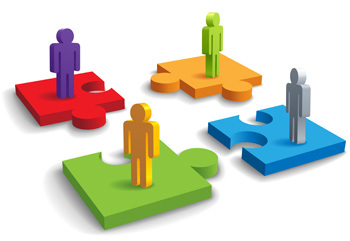 As a founder, he looks after marketing and promotion aspect of a company in the global market. It includes company branding, product development, business-to-business PR development, Business to customer PR development, website content management, company representation in international travel fare and seminars, feasibility and research and Internet marketing. 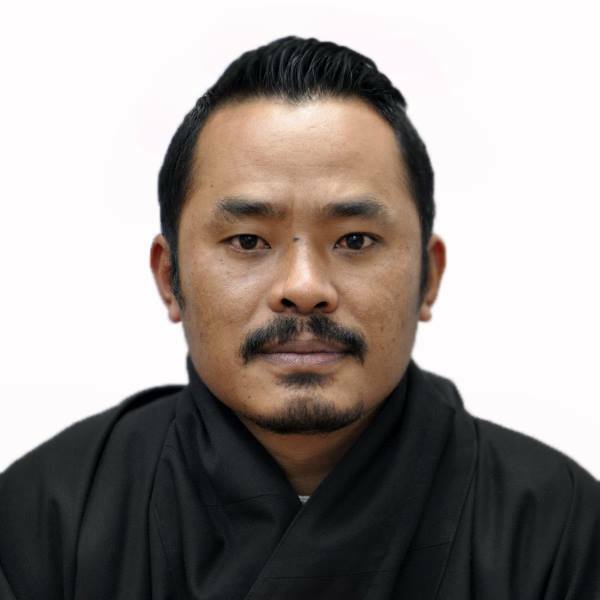 Academically, Ugyen Tenzin holds bachelors degree in Bioscience and he has graduated from, the country’s premier college Sherubtse under the University of Delhi, in 2005. In 2011 he received University Masters degree in Business with major in Tourism Management from Victoria University, Melbourne, Australia. With hoards of work experience and academic flair in travel business since 2006, Ugyen transcends beyond the boundary to reach maximum tourism benefits to the local communities as a core value of its operation. 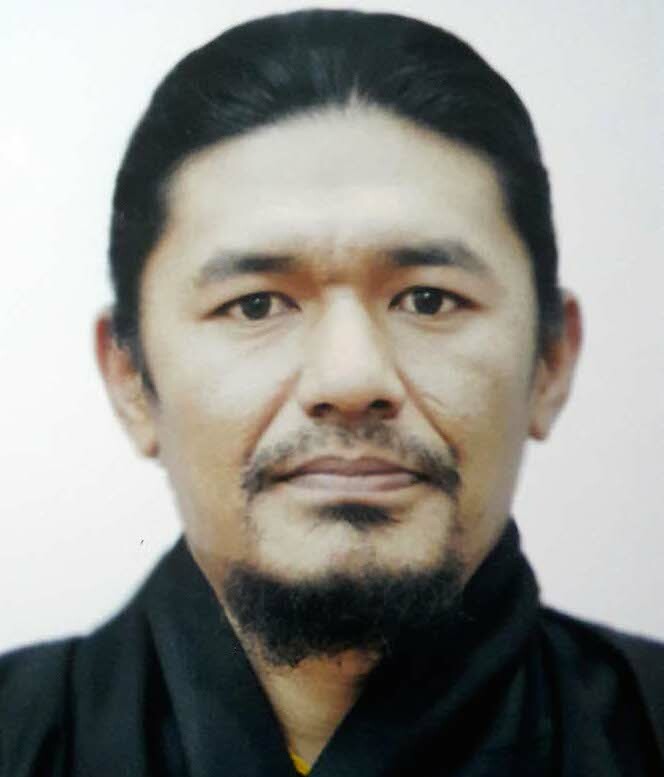 Ugyen Dorji joined the company since its inception and he is one of the oldest and loyal staff. He is the head of operation department and conducts internal business relation with various tourism stakeholders including hotels, event managements, restaurants, transport agents, local tour guides, airlines and handicraft shops. Further, the account, visa and trekking section functions under his helm. 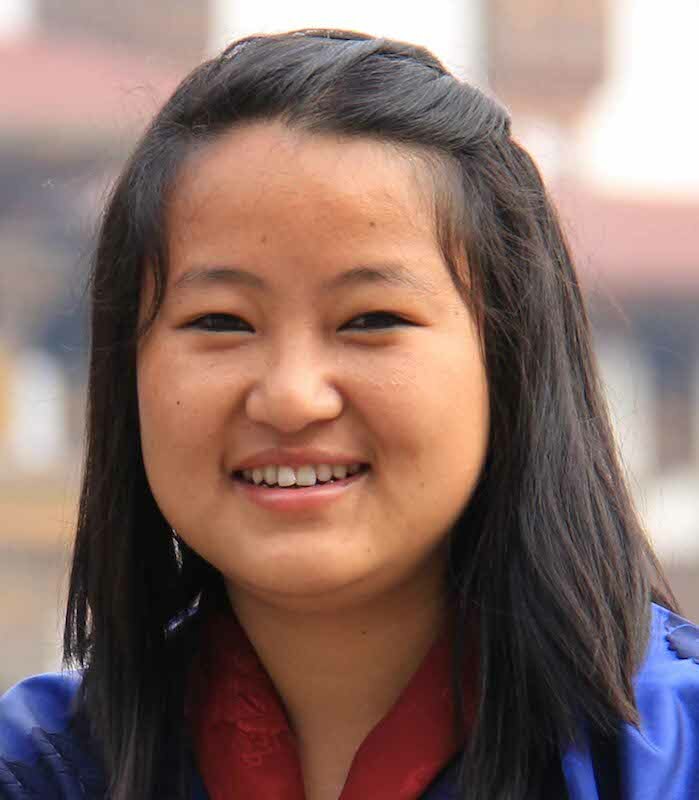 Ugyen has extended period of work experience in the field of tourism, hospitality and events with unwavering dedication. 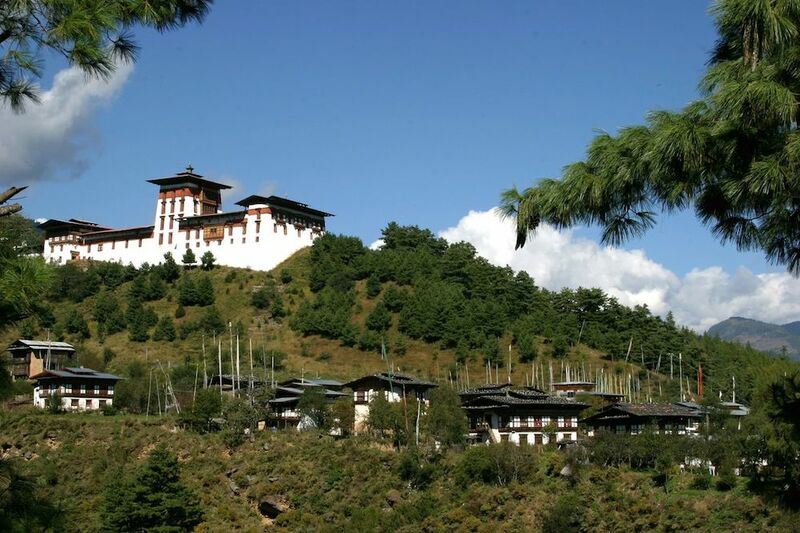 Further, he acquires first hand knowledge regarding most of the trekking routes and historical sites of Bhutan. He has mentored several novice guides and he takes pleasure in transferring his knowledge. Besides, his sense of humor and low profile personalities has won the hearts of company’s employees. Ugyen completed his higher secondary grade from Chukha High School as a full time government scholar in 2000. Apart from his tourism career, he also works closely with Bhutan Cricket Council. In fact he is a certified cricket coach and a curator too. He has undergone several trainings in Malayasia, Singapore, Thailand, Nepal, Maldives, Sirilanka and India. Mr. Binod hails from Indian state of West Bengal and has been closely associated with Adventure Planet since 2013. Essentially he is one of the core engine of a company and works as a website developer. His flawless dynamism and innovative web building technique has massively contributed to a greater online visibility of the company’s presence in major search engines globally. He maintains up to date pace with the change in technology and ensures company a very healthy online business platforms. Binod has graduated from Kovempu University with major in software engineering. He also took up three semester courses in National Indian Institute of Technology (NIIT) as a part of his university requirement. 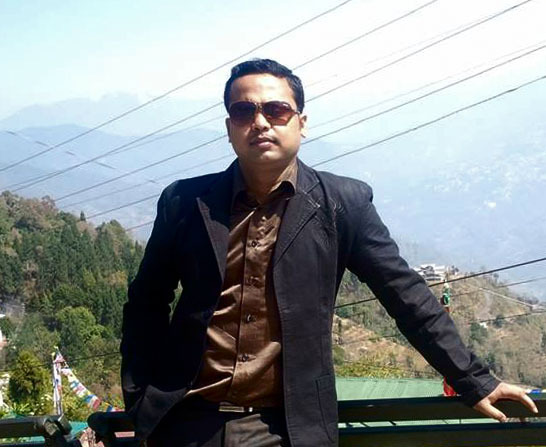 Add on Binod have received two prominent certification as Microsoft Certified Professional Developer and Microsoft Certified Technology Specialist. 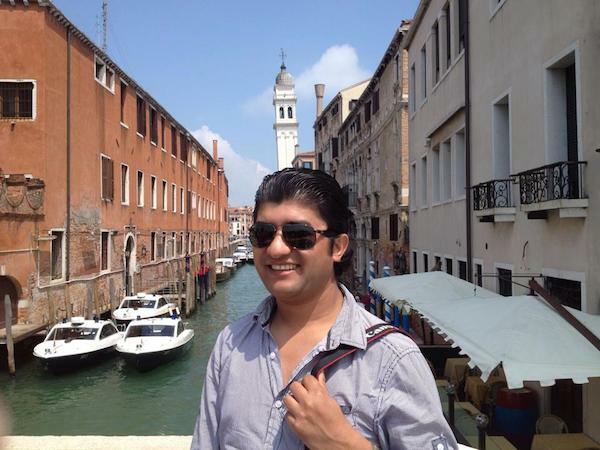 Deepak Chhetri is one of the pioneer employees of the company and currently he resides in Amsterdam and looks after the European market. Ever since his engagement in the European market, the participation has tremendously helped boost company’s brand and international exposure. He has obtained his Bachelors degree from the University of Delhi in 2006 and later in 2013 he received his masters degree in IT business from the University of Amsterdam. He brings a unique fusion of modern marketing techniques to adhere to the interest of all sects of travel generation including the millennium travellers. 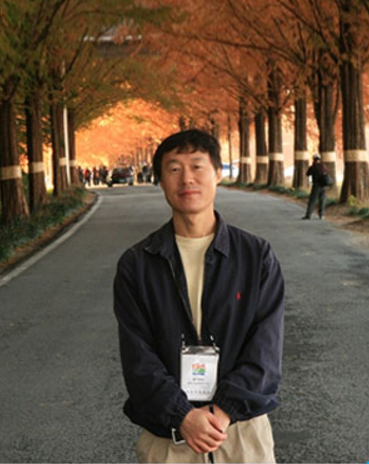 Mr.Han is one of the veteran tour operators in South Korea and have travelled to more than 50 countries in the world including Bhutan. His unique tourism business approach broadly integrates the modern requirements of global wanderlusts. He is keenly enthusiastic about the role that the modern technology is triggering the travel and tourism industry in the 21st century. Understanding a constant shift in global business paradigm and adjusting to the change has always been a cutting edge factor to him. And in a recent year he has developed a Photo Atlas application known as PHOTLAS to enable travellers reinvent the global destination in their fingertips. Apparently Han is a country Director for destination Bhutan in the South Korean market. 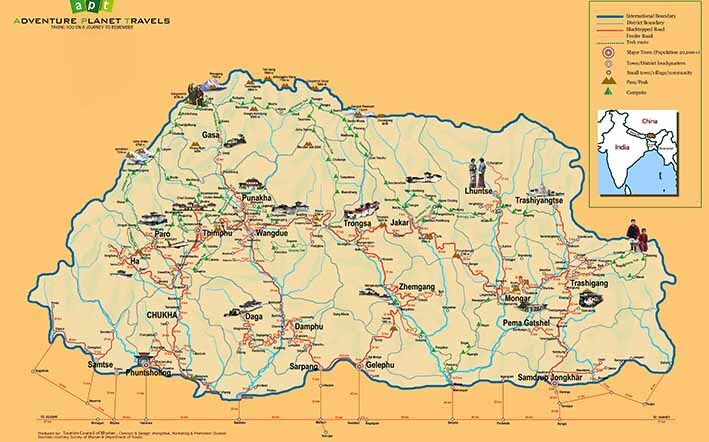 a bonus assignment which he passionately embraces for his love for destination Bhtuan as a pristine and unique country, besides his diverse businesses. It’s been always a pleasure to learn and work with him. Susmita is one of the key personnel in operation department. She is a sole in-charge in processing tourist visa and issuing flight tickets. And by virtue of her nature of work she maintains up to date work proceeding in close association with the tourism council of Bhutan, department of immigration and Airline Industries. Academically, Susmita has completed her bachelor degree in business IT from Bangalore, India. 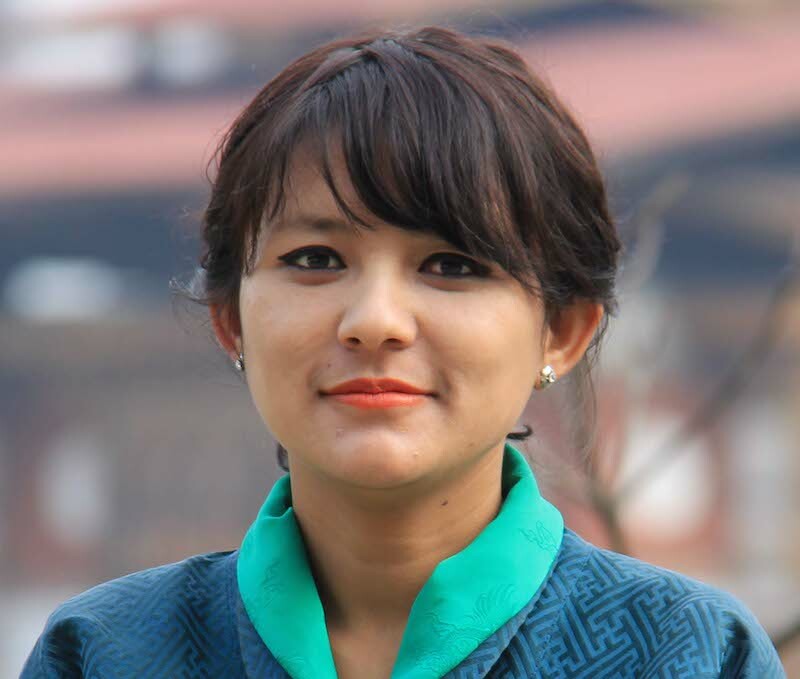 Prior to her joining she had worked for couple of FDI companies based in the capital city, Thimphu. Her selfless contribution after her joining has been a moment of great team building for the company. And in the context of professionalism, she is a kind of person up on whom the rest of the employees could look upon. The kind of loyalty and work efficiency produced is immeasurable. Tashi is one of the youngest and energetic employees in the operation department. Her primary responsibilities are account bookkeeping and tours and trek operation in-charge. As an in-charge she executes tours and trek arrangements such as hotel bookings, tours and treks guide allocation, transportation and all the trekking arrangements like potter, ponies and trekking equipment. She graduated from Womans College in North East Hill University, Shilong India and posses greater aptitude for the kind of work she is assigned to. Besides, she is also a certified cultural guide and often escorts a group tour and delivers a flawless guiding skill. Away from work she does travel related book readings and soaks up in adventure activities such as hiking and mountain biking.